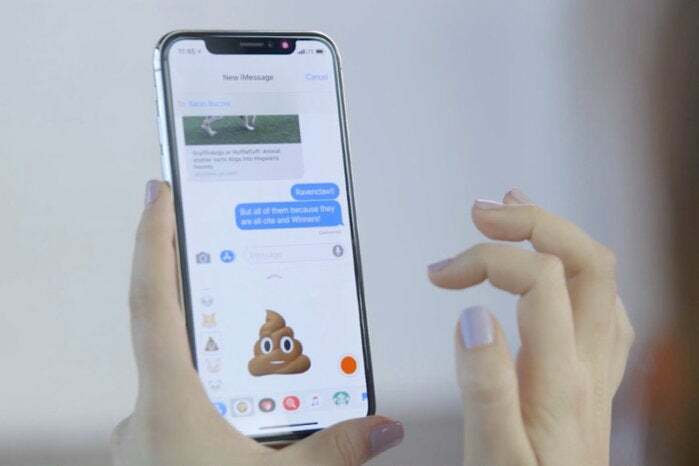 Apple recently released the long-awaited Messages in the Cloud feature through updates to iOS and macOS, and Macworld provided a how-to guide to enable it on your devices, and some warnings about the time it takes for your devices to upload all the cached messages they maintain. Macworld reader Lowell had a few questions that aren’t on the how-to front and which Apple doesn’t fully address in its FAQ on the subject. Lowell wonders about regular text and multimedia messages (SMS/MMS) being encrypted, and how much storage is freed up in iCloud (not just on devices) by pushing everything to the cloud. Messages in the Cloud uses end-to-end encryption, just like iCloud Keychain. While your messages are centrally stored in iCloud and synced via it to your devices, there’s no way to retrieve message at iCloud.com, just as with iCloud Keychain. Apple encrypts the data so that even it can’t decrypt it. On the storage side, Apple notes that consolidating messages means that you’re saving space on each device, as like with other iCloud services, each device doesn’t need a full copy—you can retrieve and search back messages that are synced via iCloud through Messages on any of your devices. However, Lowell wondered how this affects iCloud backups for iOS, which by default do make a copy of each iOS device’s locally cache Messages archives. Messages in the Cloud does reduce that storage as well, which can be significant. I’ve seen my own and other devices each allocate gigabytes towards Messages, although it wasn’t always clear if that was an accurate count or all messages data and associated attachments. However, given the very low free tier of 5GB for iCloud, it’s unlikely with two devices you’d be able to be under that total in any case. The next tier is 50GB, and a few gigabytes probably won’t help much there, either.